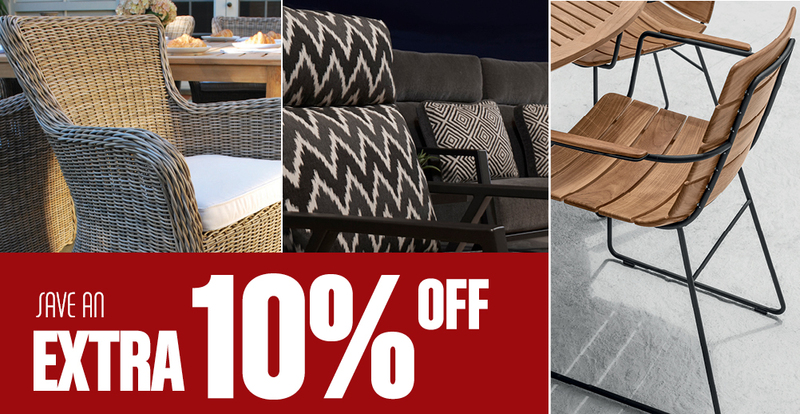 << Outdoor Living Sale. 10-Days Only! 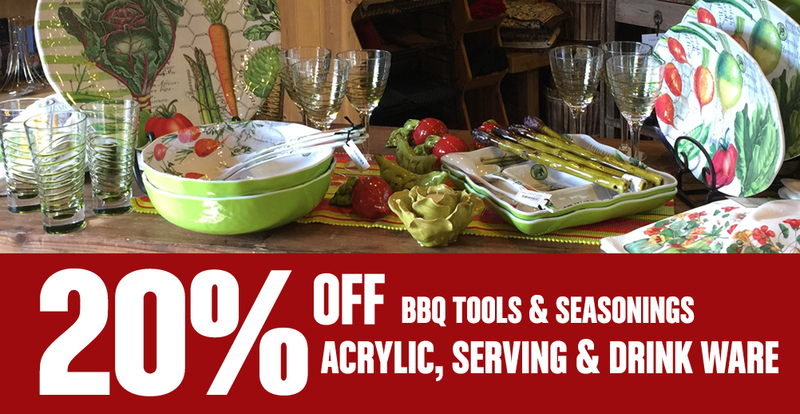 Don’t miss our Memorial Day Weekend Celebration Sale thru Monday 28th. 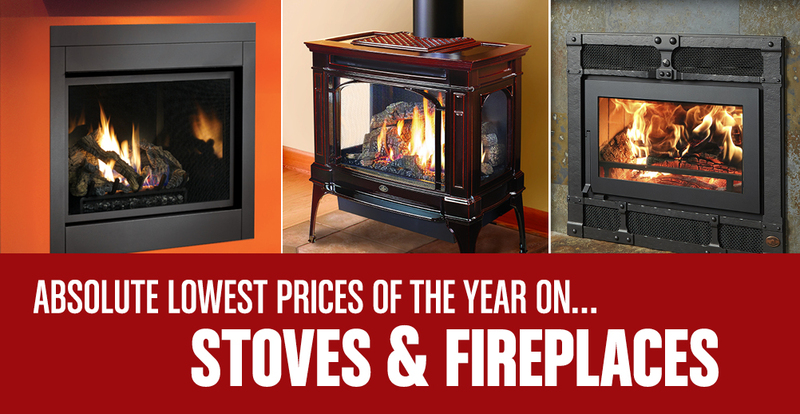 You’ll save on outdoor furnishings, stoves & fireplaces, home decor & accessories and more. 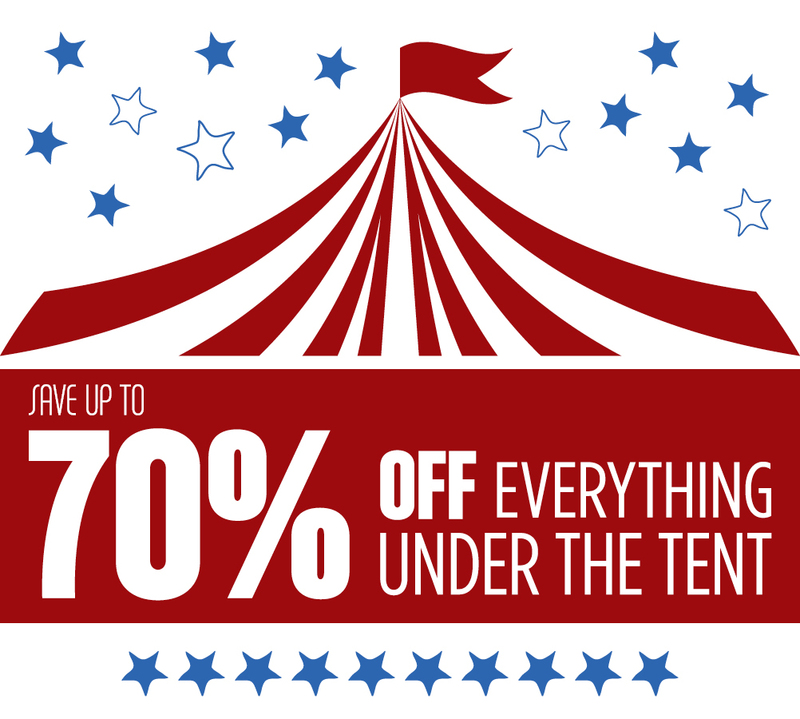 Get screaming deals on Home Decor, Home Accents and Home Accessories under the Big Tent at our Brockway Store. Shop early for best selection! Friday, Saturday and Monday from 9A to 6P; Sunday from 10A to 5P. Alfresco Dining… Fun & Affordable! Visit Us Today! Sale Ends 5/28.